In 2005, the U.S. Department of Labor identified back injuries as causing one out of every five workplace injuries or illnesses. Twenty-five percent of workers compensation claims involve back injuries. Hospitals try to eliminate back injuries by teaching classes in body mechanics, providing back belts for patients, train in safe lifting techniques, and do the manual lifting. There is strong evidence that each of these techniques is not effective in reducing caregiver injuries. Both patients and nurses can be injured by the activities associated with care. Nurses are aging, as a population, and are at higher risk for microtears in their back muscles caused by lifting. The activities associated with nursing involve strain on the back. 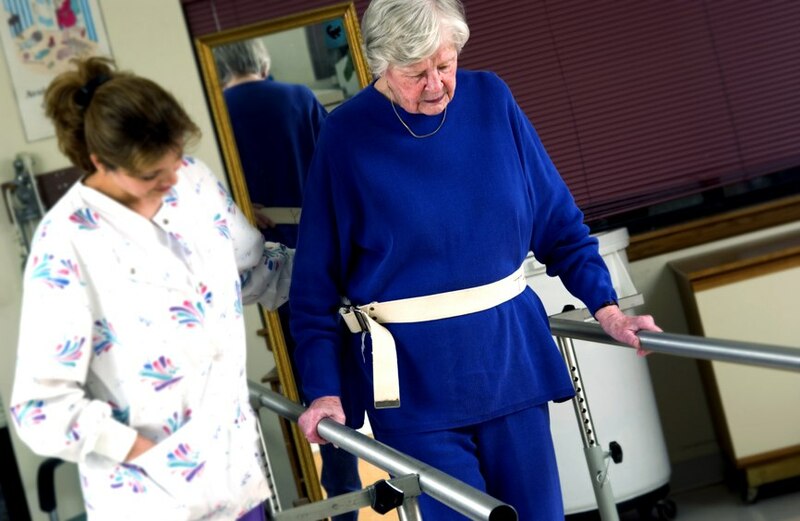 The physical care associated with washing patients, getting them out of bed, or lifting them up in bed is physically demanding, unpredictable, and done in difficult conditions. 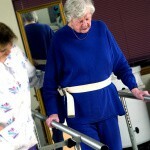 Patients are at risk for falls, fear of falling, and loss of dignity. I have pulled more patients up in bed than I can ever calculate. I have learned over beds to put on clothing or support stockings, move people off or on stretchers, on and off toilets, change sheets, or apply equipment. My back bears the reminders of these years of strain. • Use patient handling equipment or devices. • Have no lift policies. • Use patient lift teams. • Use patient assessment protocols.